As part of Oriel Colwyn’s continuing fundraising drive we are pleased to announce a new donation prize draw. Good friend and gallery supporter Dave Brown (top photographer, past exhibitor, cool designer and BOLLO in THE MIGHTY BOOSH) has donated 4 prints from his personal collection. 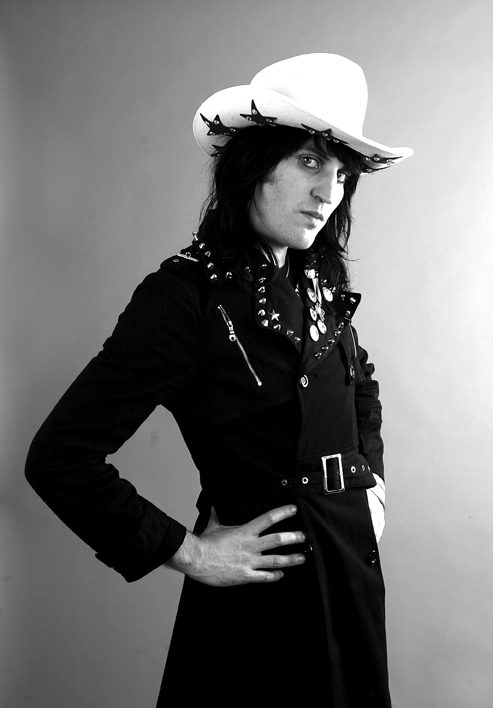 In addition, our fab friends at Venue Cymru have also donated a pair of tickets to 'An evening with Noel Fielding' at the venue on Wednesday 5th November 2014. Donate £5 towards Oriel Colwyn and your name will be entered into the virtual ‘hat’, with four of you lucky winners being randomly drawn by Dave himself to receive one of these extra special signed ‘Thank-you’ prints. There are no limits to the amount of times you can donate, with each £5 donation adding your name into the draw. Donations can be made in £5 increments, if you wish to donate £10 and enter twice please select 2, make a £15 donation with 3 entries, please select 3 etc. I seriously want to win one of these! Last entries/donations 8:00pm on Sunday 12th October - winners announced the following week. All prizes are final and there are no cash alternatives. 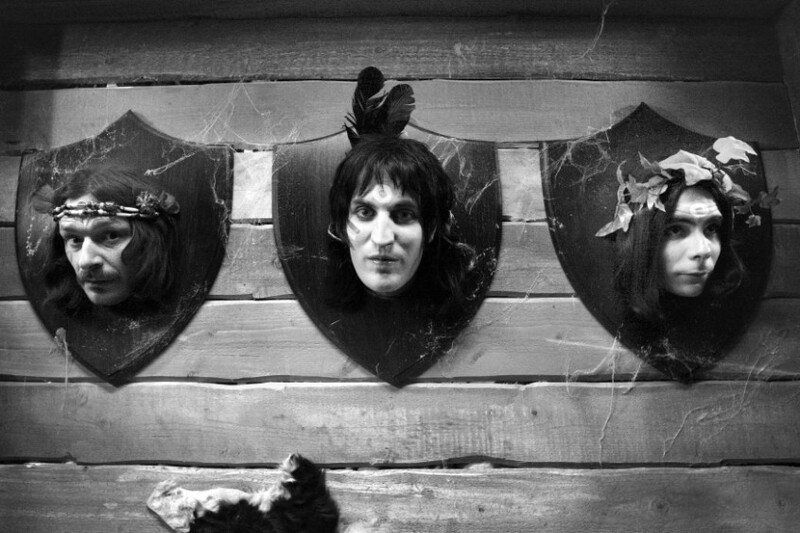 In respect of the Noel Fielding show ticket prize, travel to and from Venue Cymru is the sole responsibility of the prize winner. International donations are most welcome but print shipping costs will be extra if your name is drawn. Oriel Colwyn is a dedicated photographic gallery space set up to bring work to the north Wales coast. Your donation will go directly towards helping produce and continue its dynamic and varied programme of exhibitions and events. Many thanks for your donation and your continued support... and good luck! Please note: We are using technology from our friends at Venue Cymru to make this donation process possible. Please ignore any reference to seats booked in any email or confirmation pages, these are simply confirmation that we have received your entry and payment has gone through. 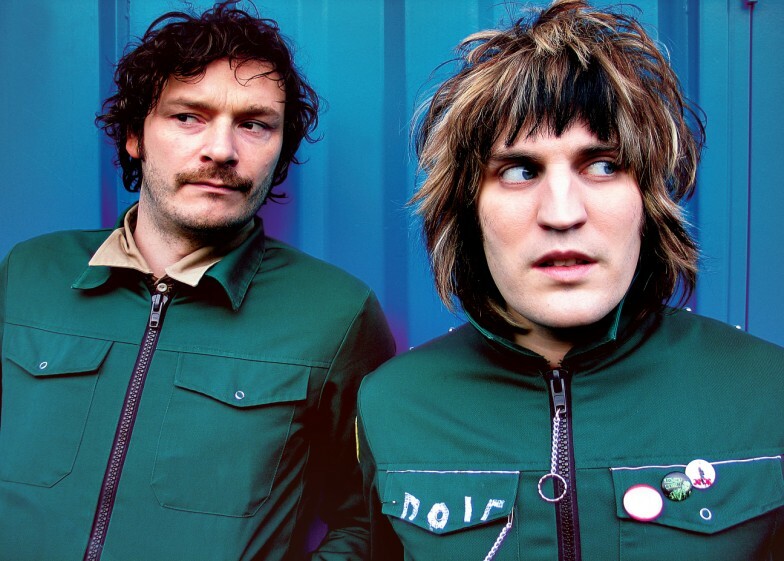 Alongside his passion for photography and design, Dave writes, directs and performs as a comic actor and continues to be a member of The Mighty Boosh. Dave has always championed the work we do here at Oriel Colwyn and we are very grateful for his continued support. 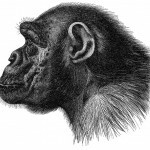 Find out more about Dave's design company 'APE inc' and his creative work by pressing the.. erm... APE!